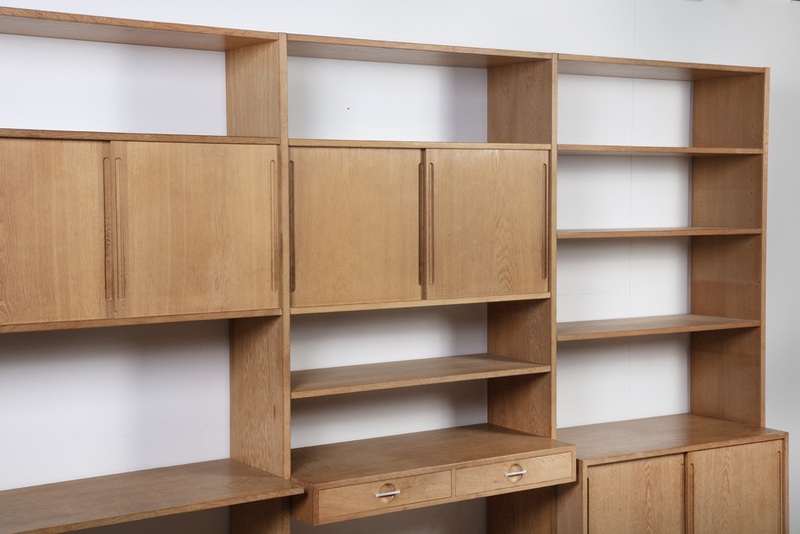 More Units Available – Please Contact Shop. 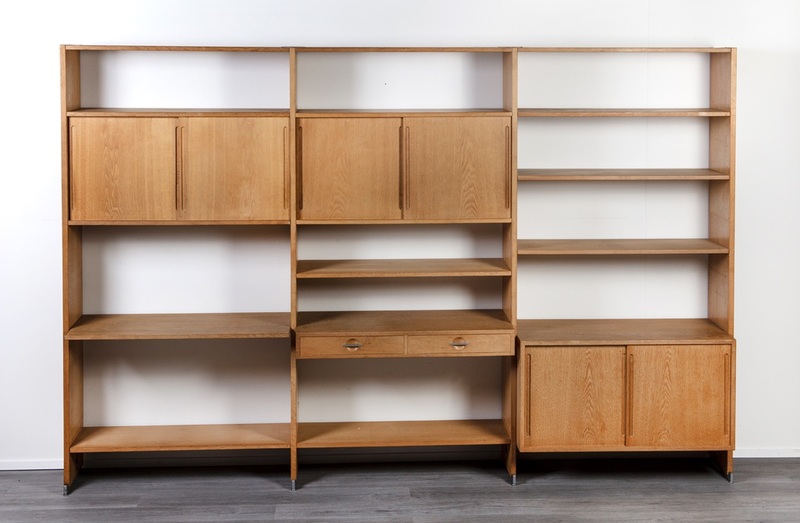 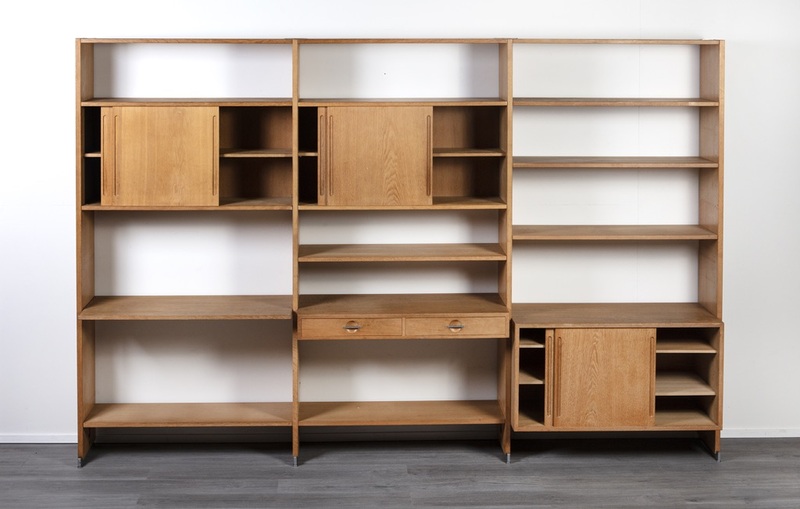 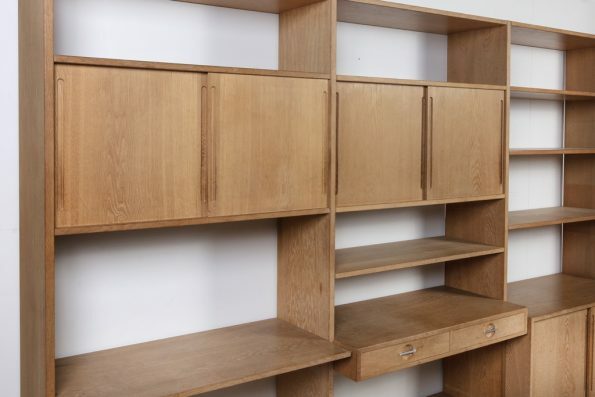 Danish Designer 1960’s Oak Bookshelf – Model RY100. Designed by Hans Wegner, Produced by Ry Mobler. 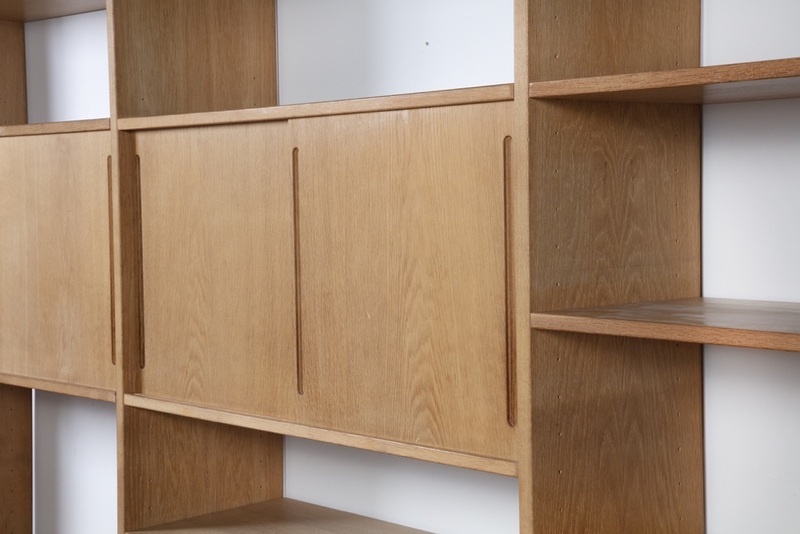 Adjustable Shelving and Cabinet Heights.